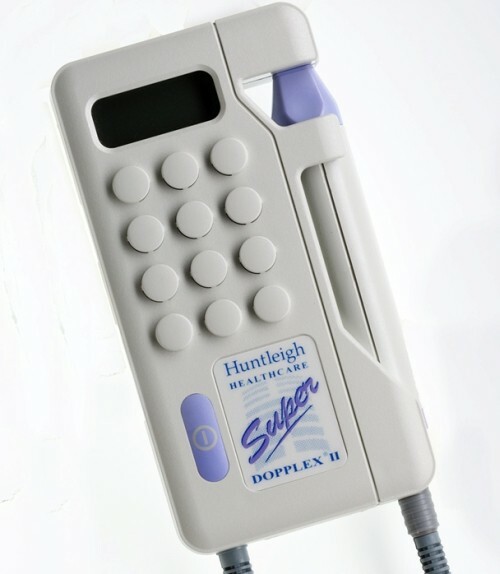 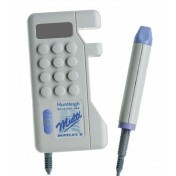 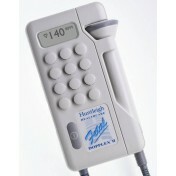 The Huntleigh Super Dopplex 2 Handheld Doppler System is a bi-directional unit, which displays flow direction. It is ideal for clinical specialists whishing to conduct advanced Doppler Studies. 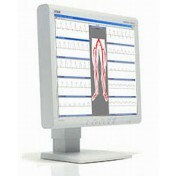 The Bi-directional Doppler allows visualization of blood flow direction during the Cardiac Cycle; this is useful when assessing patients with peripheral vascular disease and detecting the presence of venous reflux. 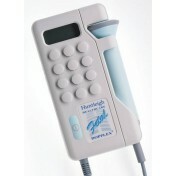 The gain control on this Dopplex can be used to change the sensitivity of the bi-directional indicators. 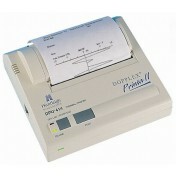 It is also used to change the height of the blood flow waveforms when printing. 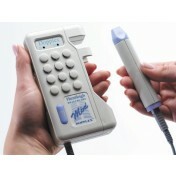 This has the advantage that the clinician can review large and clear waveforms from different blood vessels.